This is a beautiful ceramic bowl set. It is good for storing and serving food. • Usage: House, hotels, restaurants, etc. We are the leading organization in the industry to provide our clients the best quality array of Ceramic Bowls. Being a well-distinguished company in the market, we are involved in offering Ceramic Table Top Bowl. 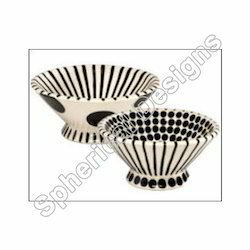 We are the leading manufacturer and exporter of Designer Ceramic Bowl. The array of our distinctive bowls is in compliance with unique carving and is truly different. 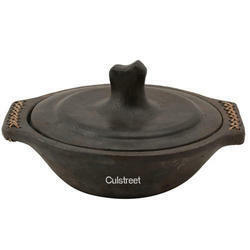 The range of our distinctive bowl are in compliance with unique carving and is truly different. Being one of the renowned organizations in the industry, we are engaged in providing a premium quality range of Ceramic Bowl.